﻿ Pariya Haad Yuan Resort Koh Phangan, Thailand | FROM $55 - SAVE ON AGODA! "Secluded beach, spacious rooms, comfortable beds." 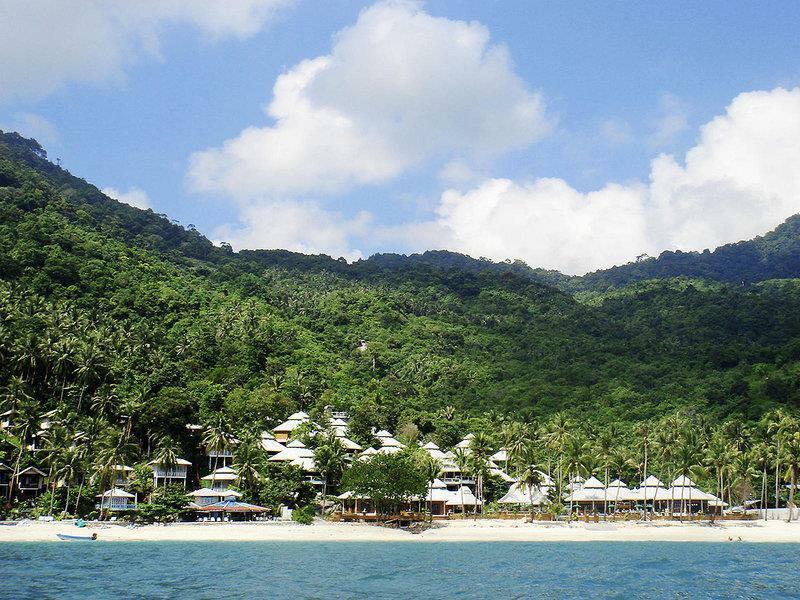 Have a question for Pariya Haad Yuan Resort Koh Phangan? "Location was quiet and nice." "Stayed many times on this beautiful bay." 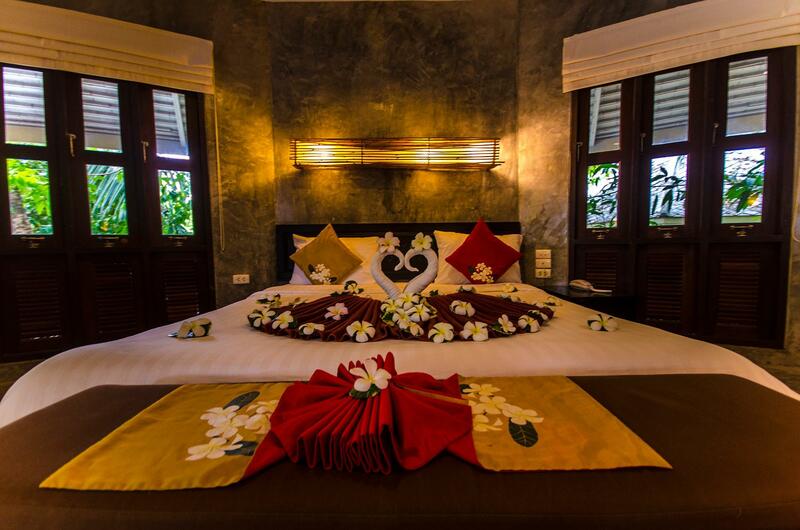 Pariya Haad Yuan Resort Koh Phangan was the first boutique resort in the area. The cozy bungalows are located amid tropical natural elements with an unmistakable serenity hovering in the atmosphere. The hotel boasts a great restaurant and bar, a spa, internet access, and a tour counter offering numerous services. You will find that this is a wonderful place to spend your vacation. Yuan Beach itself, with its snowy white sands, is only 10 minutes by regular boat from Rin Beach, 30 minutes from Chaweng Beach, and 20 minutes from Bophut by speed boat. Haad Yuan lies on the peaceful southeastern coast of Koh Phangan. There is no road to access Haad Yuan, but it can be reached by boat or via a 2-hour walk. Pariya Haad Yuan Resort Koh Phangan enjoys its secluded location and offers guests a unique retreat, out of sight of the raucous party the island is famous for. For an enjoyable stay, simply enter your dates of stay and submit. "Very friendly staff and directly located on the beach!" The electricity is not available from 01:00 PM to 04:00 PM. The property provides boat transfer to Haad Rin during Full Moon Party at an additional charge. We used to visit Haad Yuan many years ago, before we had children. It's a special place and quite difficult to get to. But that is what makes it so lovely. The staff were kind and helpful with all of my children. They even held the baby so we could eat our dinner. We all had free breakfast buffet, which was a great deal for our family. The room was gigantic, with a day bed and a big bathtub. One child slept on the day bed, one in the crib (provided for free!) and one on an air mattress we brought with us. They even gave us extra blankets, extra towels and extra water daily! Initially I thought having a bungalow up the staircase would be awful. But in fact, we had a lot of privacy, a giant veranda with a sea view and a great place to drink coffee and hang up our laundry! We also took advantage of their babysitting service, which was a first for us! While it was difficult to get to, I loved our time there. The pool was nice and the whole vibe was very relaxed. The prices on Agoda are a good deal. 1. Private villas 2. Private location yet still a short a ride to main town 3. Services provided at free cost like beach equipment and towels. Stay was amazing! Such a private location. It's definitely a place you'd look at to relax for a week or 2 to get away from the busy world. Everything you need is at arms reach. Only downside is that the villas have so many stairs! Would recommend somewhere lower. We stayed there after a party at Guys bar and before heading to Eden Garden party. Great and huge bungalo! Ncie and big bathroom with tub. Nice pool outside for relaxing etc. Loud music from Peace and Love bar around the clock on Sunday, so if you're not into partying then, not for you. There was some electricity problems from time to time. I liked pool a lot. Lay down at the beach and reading a book with drink. Beautifull people is around so you never get tired. Very relax. Definitely the most luxury option at the Had Yuan Beach! Very friendly staff and directly located on the beach! Will definitely come back! Will definitely go back there again. Best resort in terms of this side of Koh Phangan. The Villas have air conditioning, hot water in the bathtubs, and comforters on the bed (most huts nearby barely provide sheets). It’s about a 8-10 minute walk to nearby nightlife like The Sanctuary, Eden, or Guys bar. Also, there was a drunken staff member one night that played music loudly on a speaker past midnight when everyone in the resort was sleeping (no one was at the restaurant). That is my only complaint. This hotel is not a place for everyone, it's located in Had Yuan beach which is not easy to reach out to other side of the island, taking long tail boat is the only way of commute. The hotel staff were very nice, but overall the hotel seems a bit run down. This resort was our favourite by far, although a little harder to get to/from (accessible by boat from haad rin only or via very rocky truck ride through jungle). The room was amazing, spacious and clean. The airconditioning was heaven and so were the lovely showerhead and bath. It is harder to leave very early in the morning as not many boats operate, we had to get a truck to take us through the jungle. The pool area was great with the bar/open restaurant right beside it. The resort also has a spa/massage. The service was also nice and everyone was very helpful, introducing us to longtail taxi drivers and jetski operators. Great place to get away from the full moon party, right around the bend. We went and came back very easily and would recommend this resort in a heartbeat. I stay on this side of the island at The Sanctuary often. I had always wanted to stay here. The room itself was great. The huge problem was the crazy hike up the mountain to the room. They actually have seats placed so you can sit and rest for a moment on your way to your room. I was SUPER disappointed in what they had to offer for food also. What amazing view of the ocean you think you would be getting is blocked by the roof of other rooms. Nothing much has changed, Pariya is a beautiful place, you get a balance of partying (what phangan is known for) and relaxation. 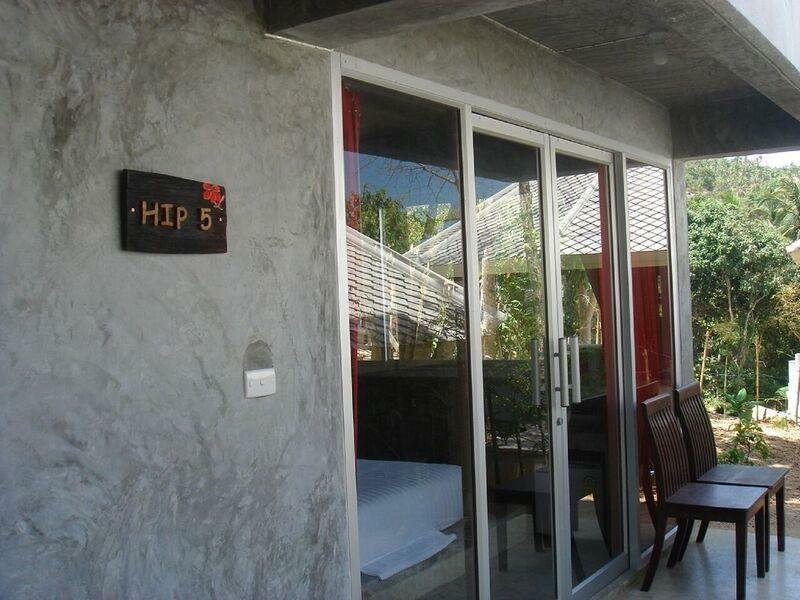 Strategically located next to the main party beach, but you ca have a nice relaxing time as well. Staff are very professional and friendly as well, service was top notch. The only qualm I had was that my room didn't have a phone directory and my other friends had a phone but it wasn't working which created a bit of an inconvenience, but other than that all good. Will go back there again definitely. Was suposed to stay 2 nights only, stayed 5 and wished I could do more! Haad Yuan is the best beach and this is the best place to stay there. Friendly staff, amazing rooms, and best vibes. Will come back for sure.